It was a great medal weekend for MDJH volleyball and soccer teams. 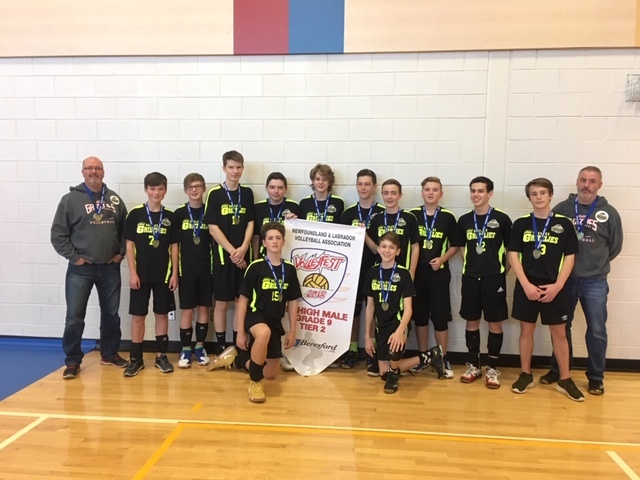 Congratulations to the Grade 9 Boys Volleyball team, who won Gold at Volleyfest this past weekend! 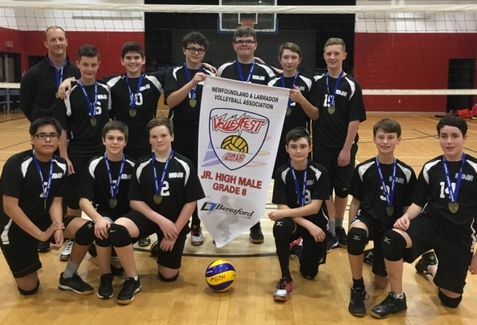 Congratulations to the Grade 8 Boys Volleyball team, who won Gold! 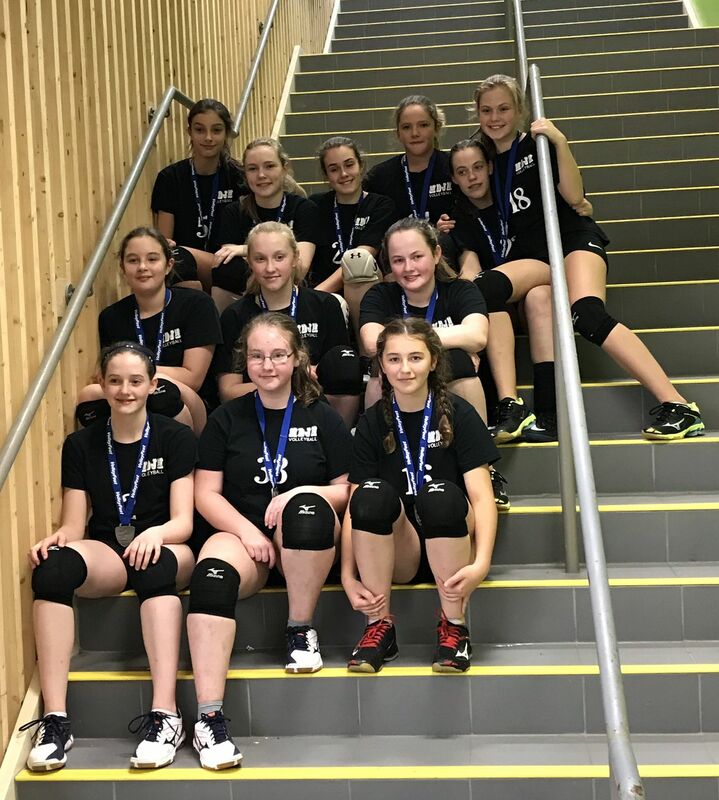 Congratulations as well to the Grade 8 Girls Volleyball Team, who took home Silver! 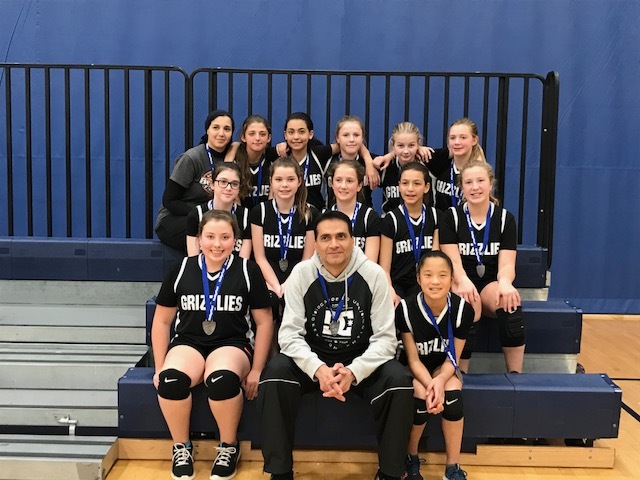 Other medal winners at Volleyfest included the Grade 7 Boys and the Grade 7 Girls, as each team also took Silver. 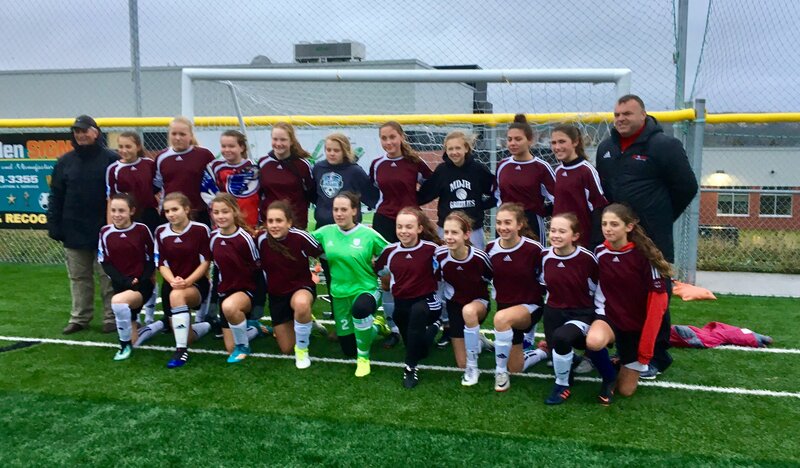 On the soccer pitch, the Girls Soccer team took home Silver!